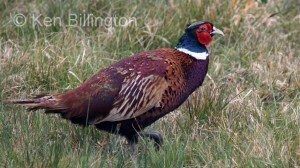 The Common Pheasant (Phasianus colchicus), is a bird in the pheasant family (Phasianidae). 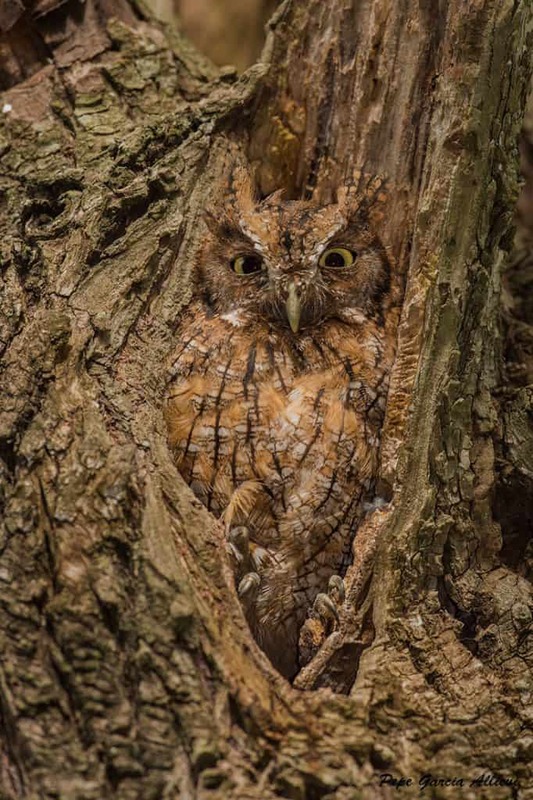 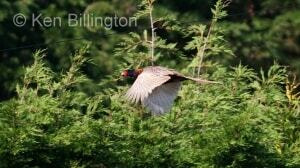 It is native to Asia and has been widely introduced elsewhere as a game bird. 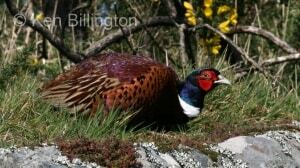 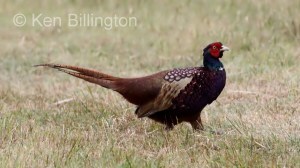 In parts of its range, namely in places where none of its relatives occur such as in Europe (where it is naturalized), it is simply known as the “pheasant”. 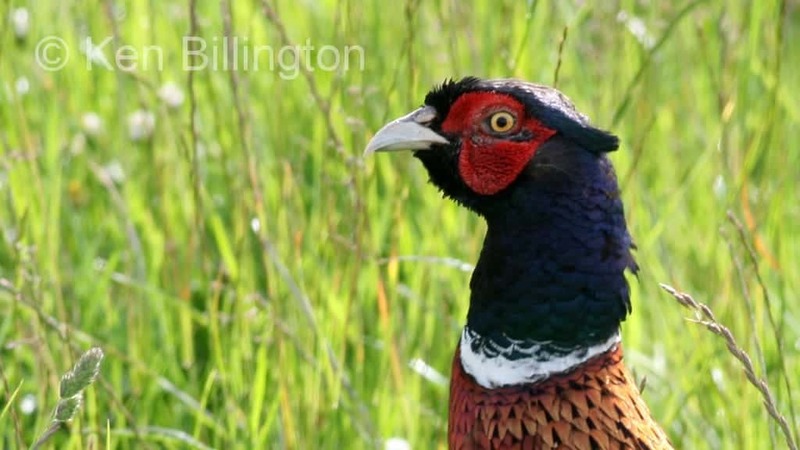 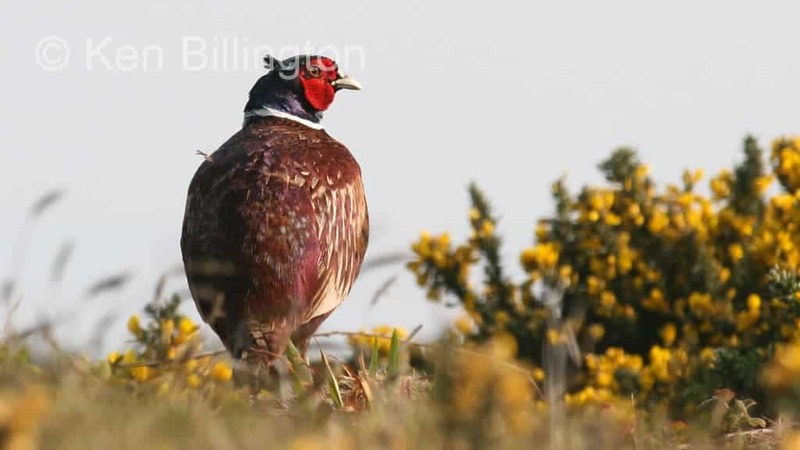 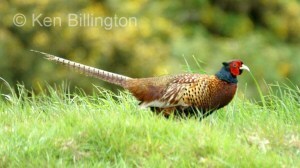 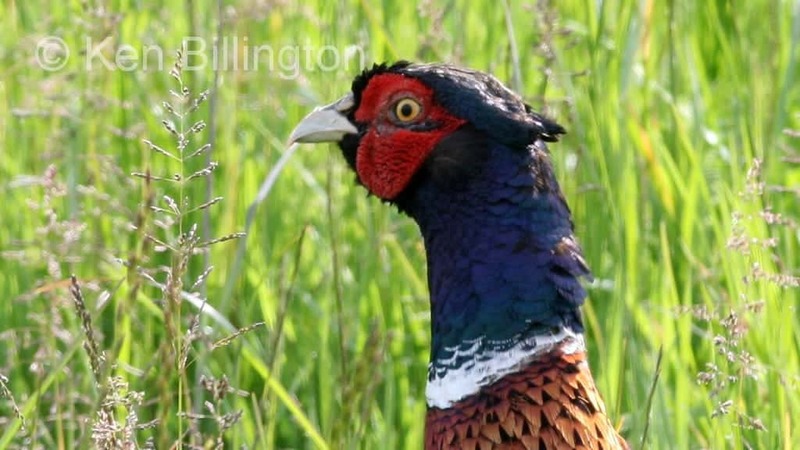 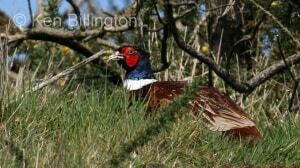 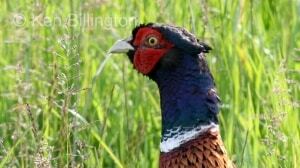 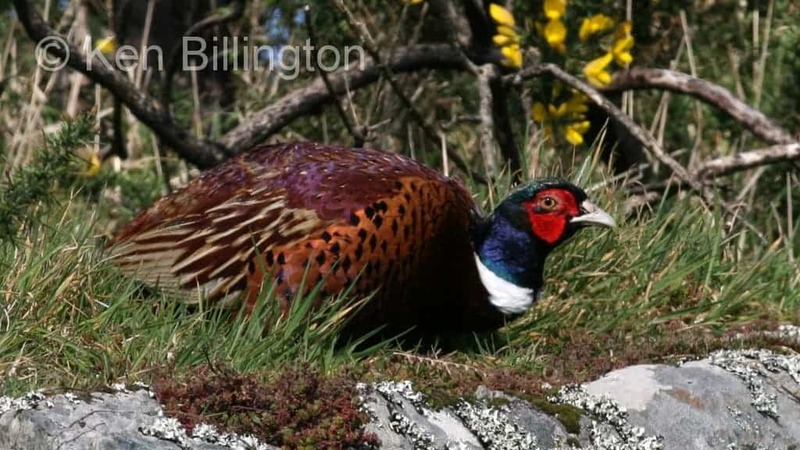 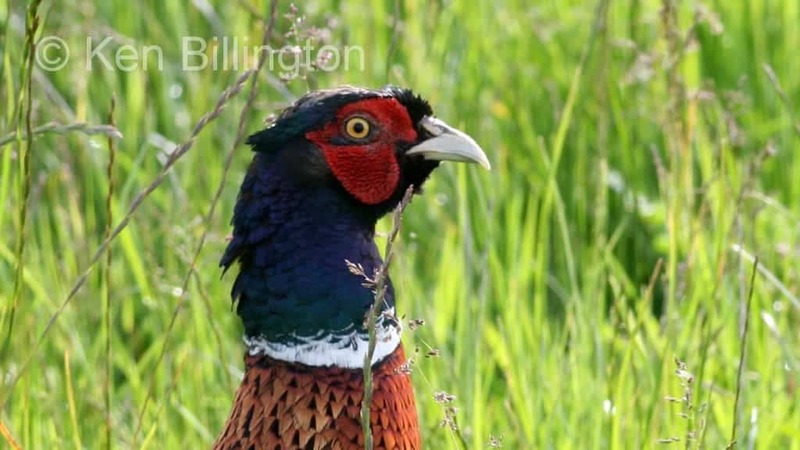 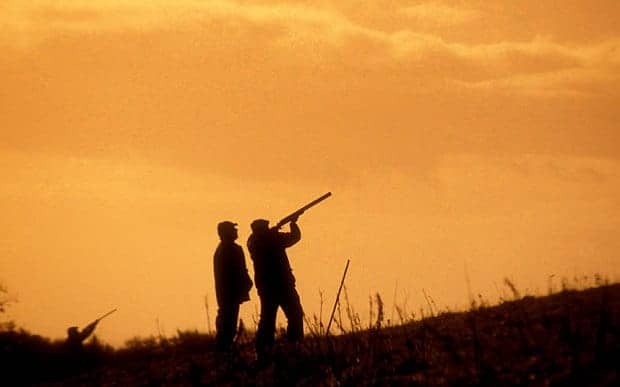 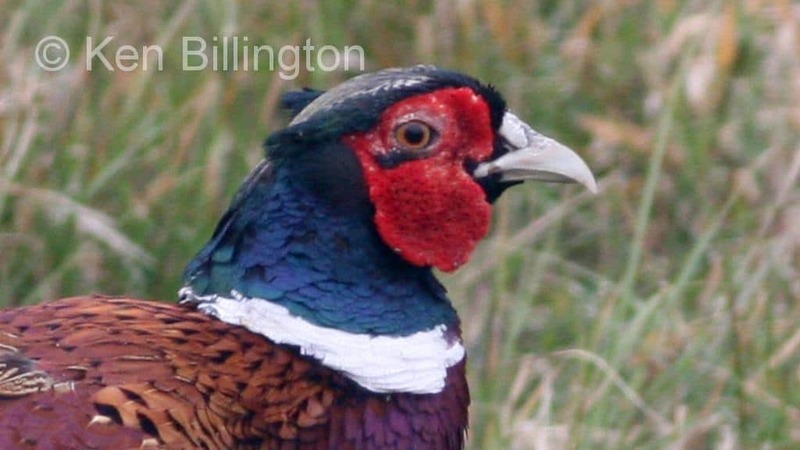 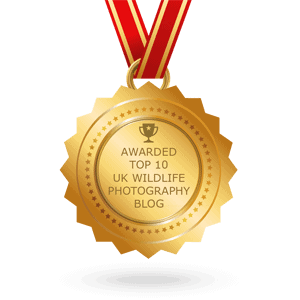 Poll: Do you agree that shooting pheasants is good for the countryside? 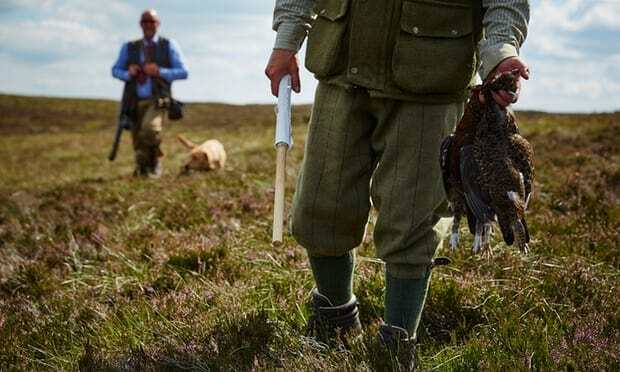 POLL: Should the slaughter of grouse on the “Glorious Twelfth” be banned?